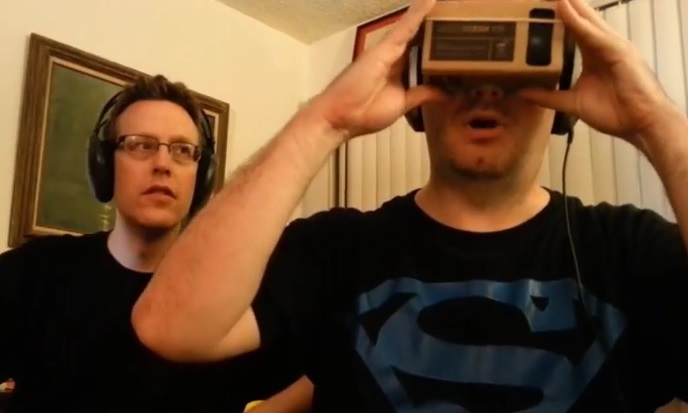 Incoherent Ramblings steps into the world of the future as the crew makes their own virtual reality goggles out of a pizza box. Look at Wannabe! He’s all ready for the Cyclops-Superman crossover.